“Put your phone away” has become a commonplace phrase that is just as often dismissed. Despite wanting to be in the moment, we often do everything within our power to the contrary. We take out our phones to take pictures in the middle of festive family meals, and send text messages or update our social media profiles in the middle of a date or while watching a movie. At the same time, we are often interrupted passively by notifications of emails or phone calls. 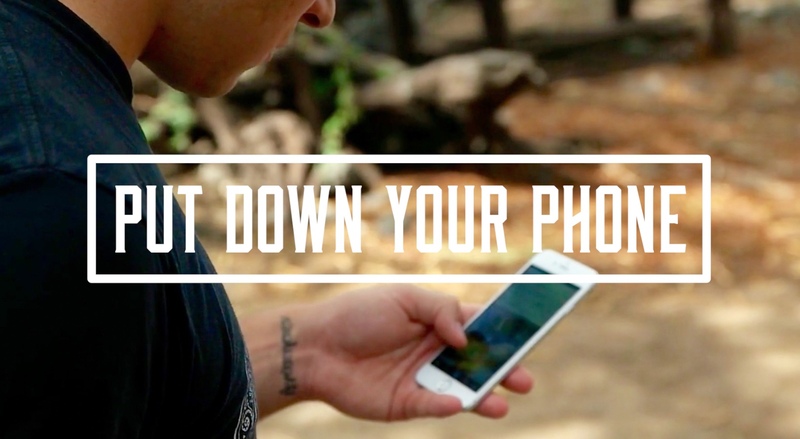 Clearly, interacting with our smartphones affects our experiences. But can our smartphones affect us even when we aren’t interacting with them—when they are simply nearby? Our research suggests that, in a way, the mere presence of our smartphones is like the sound of our names – they are constantly calling to us, exerting a gravitational pull on our attention. If you have ever felt a “phantom buzz” you inherently know this. Attempts to block or resist this pull takes a toll by impairing our cognitive abilities. In a poignant twist, then, this means that when we are successful at resisting the urge to attend to our smartphones, we may actually be undermining our own cognitive performance. Our data also show that the negative impact of smartphone presence is most pronounced for individuals who rank high on a measure capturing the strength of their connection to their phones—that is, those who strongly agree with statements such as “I would have trouble getting through a normal day without my cell phone” and “It would be painful for me to give up my cell phone for a day.” In a world where people continue to increasingly rely on their phones, it is only logical to expect this effect to become stronger and more universal. Smartphones have distinct uses. There are situations in which our smartphones provide a key value, such as when they help us get in touch with someone we’re trying to meet, or when we use them to search for information that can help us make better decisions. Those are great moments to have our phones nearby. But, rather than smartphones taking over our lives, we should take back the reigns: when our smartphones aren’t directly necessary, and when being fully cognitively available is important, setting aside a period of time to put them away—in another room—can be quite valuable.